This page is a collecion of my drawings. Read the "Info" section for more information. 10-20-2014 Animation gif, I made for my Emofuri tutorial. Available only in Russian. 07-22-2013 Another text update in Russian part. 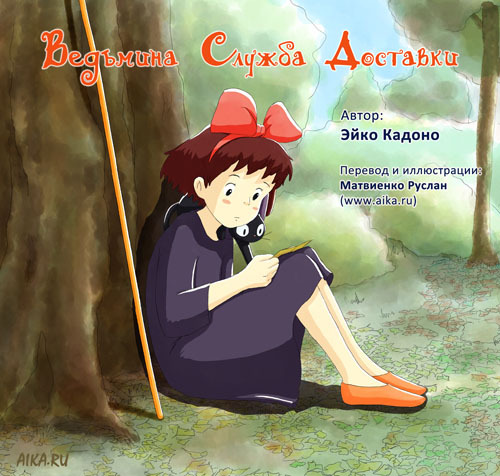 07-03-2013 In Russian part updated Russian translation of "Kiki's delivery service" book by Eiko Kadono. Fixed some errors and added pictures in ebook versions.